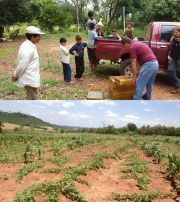 PRO COSARA is dedicated to the conservation of one of the last remaining remnants of Atlantic Forest in southeastern Paraguay. The work focuses on forest monitoring, purchasing forest property, and developing sustainable land use practices in the surrounding areas. 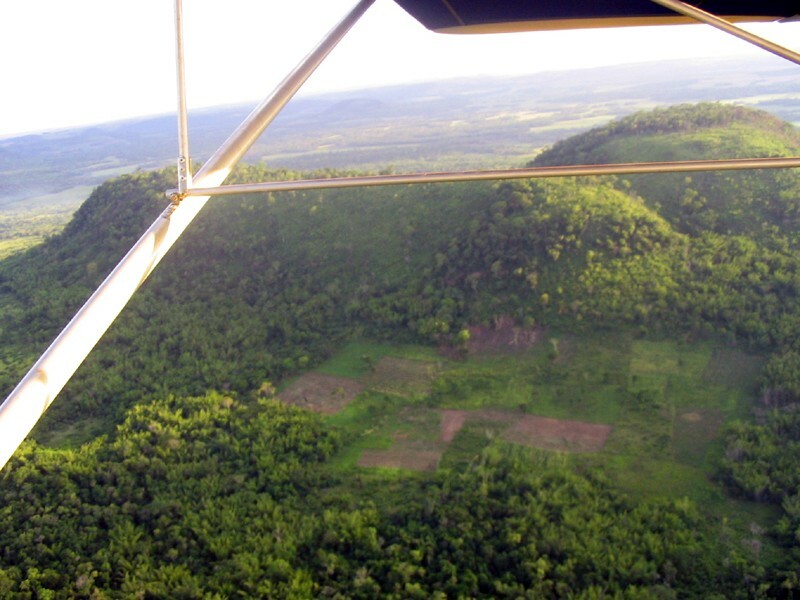 PRO COSARA was founded in 1997 by local residents and conservationists who came together after observing how the virgin forest was disappearing around them. 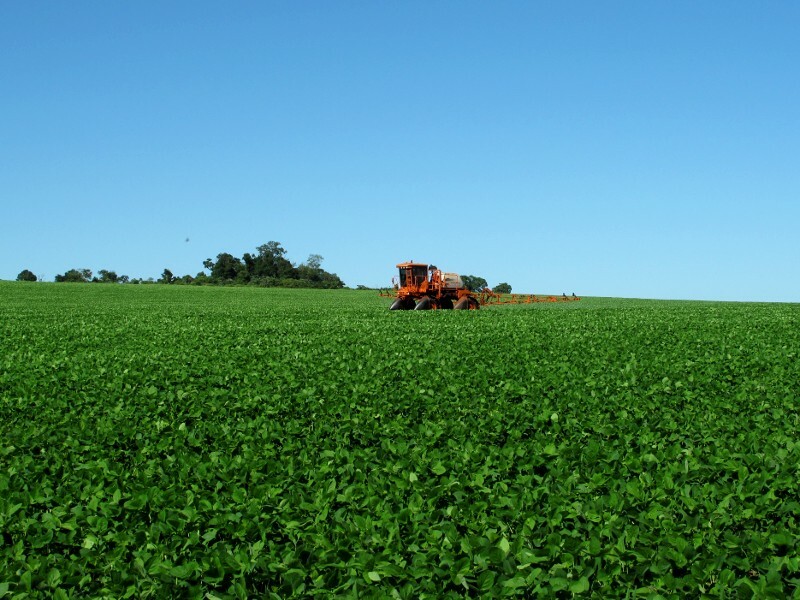 Along with the clearing of forests for cattle grazing and logging, the growing production of soy, which began in the 1970s, is largely responsible for reducing the Atlantic Forest to approximately 7% of its original size. 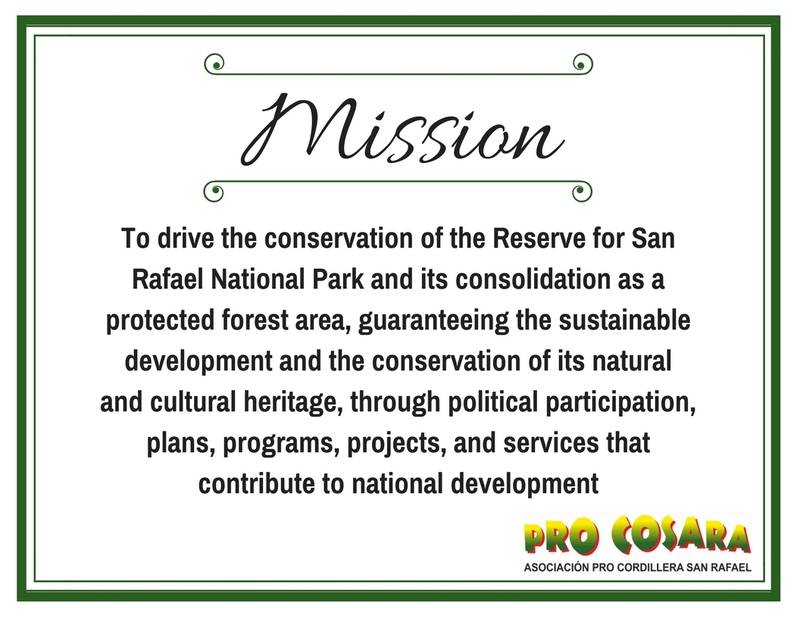 To drive the conservation of the Reserve for San Rafael National Park and its consolidation as a protected forest area, guaranteeing the sustainable development and the conservation of its natural and cultural heritage, through political participation, plans, programs, projects, and services that contribute to national development. 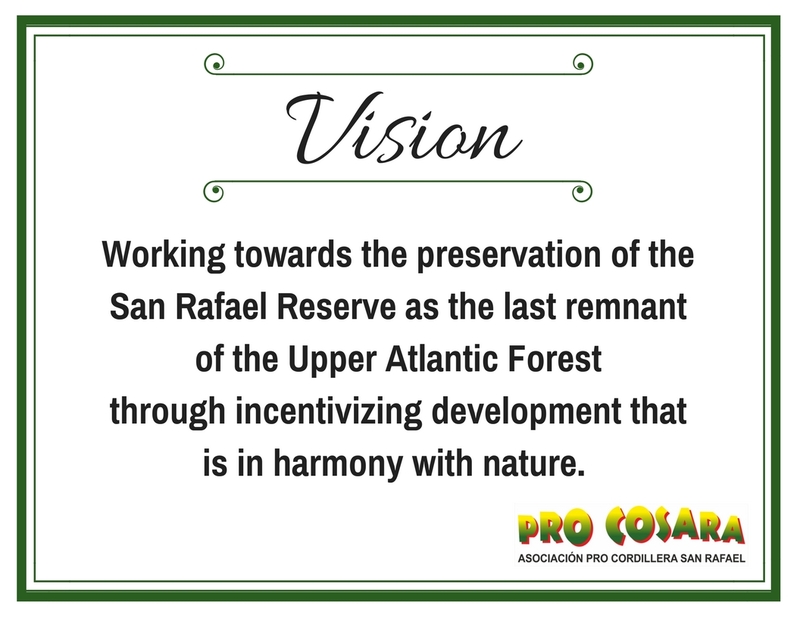 Working towards the preservation of the San Rafael Reserve as the last remnant of the Upper Atlantic Forest through incentivizing development that is in harmony with nature. 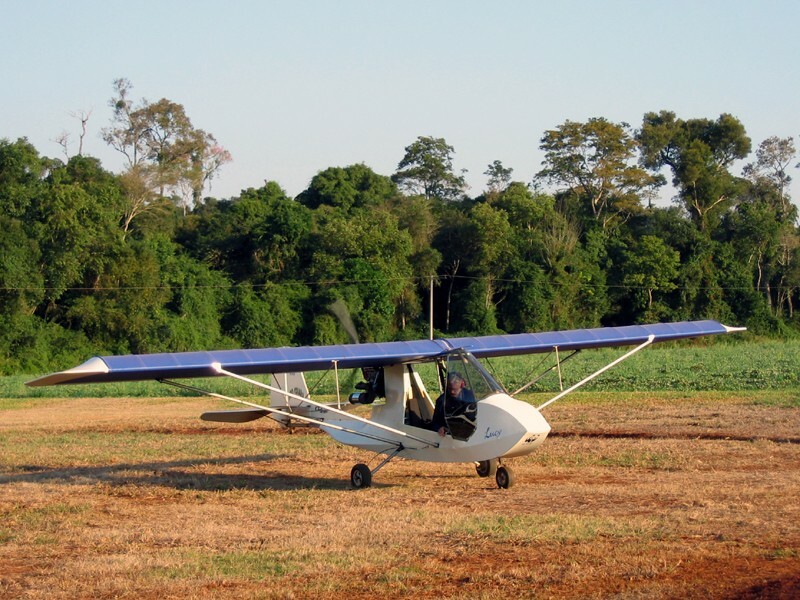 By means of aerial and terrestrial monitoring of the protected areas, environmental education, support and accompaniment of scientific investigation, and sharing knowledge within a comprehensive context. •	Solutions: We offer specifically designed solutions based on the best information and scientific knowledge available, while respecting cultural diversity. 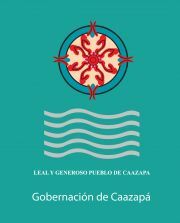 •	Dialogue: We promote dialogue and consensus among the involved parties, to preserve San Rafael. •	Efficiency and Transparency: We manage our activities efficiently, insuring transparency in the origin and use of our resources. 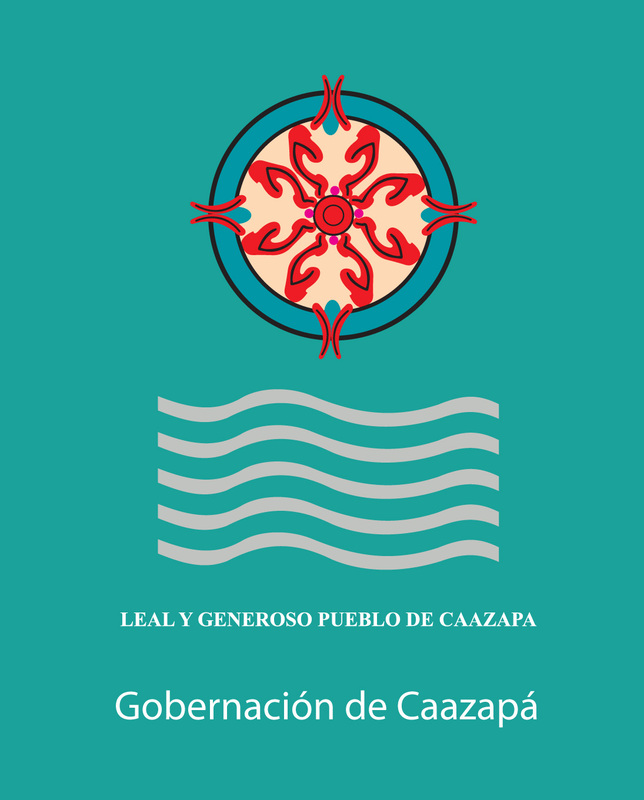 •	Respect: We take into consideration the knowledge and different points of view of the other parties with whom we share the common goal of preserving San Rafael. The center of our work is situated around the core area of the San Rafael reserve, approximately 73,000 hectares (180,000 acres) (for more information on the reserve please refer to San Rafael). 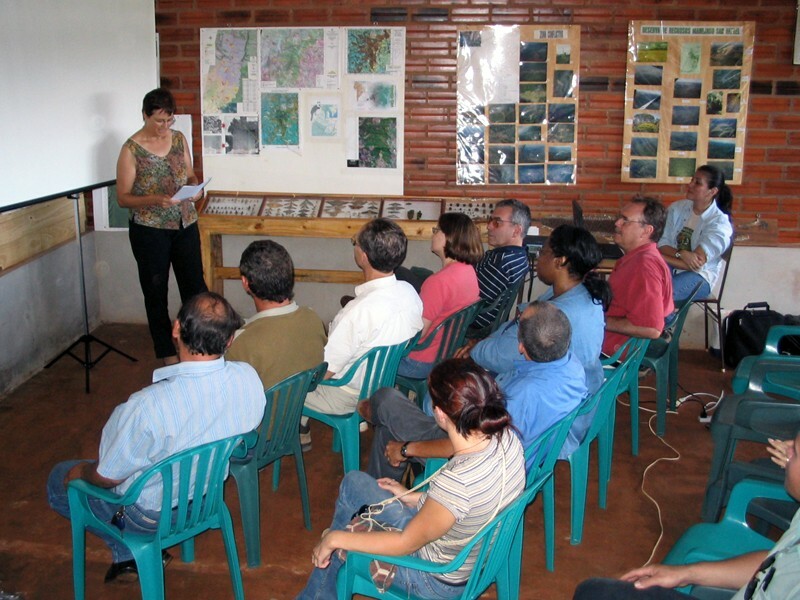 PRO COSARA's work is concentrated on the monitoring of the forest, the purchase of forested lands, and the training and strengthening of local communities in sustainable land use management. The most important conservation work is the monitoring of the park, which is performed by our group of six park guards. 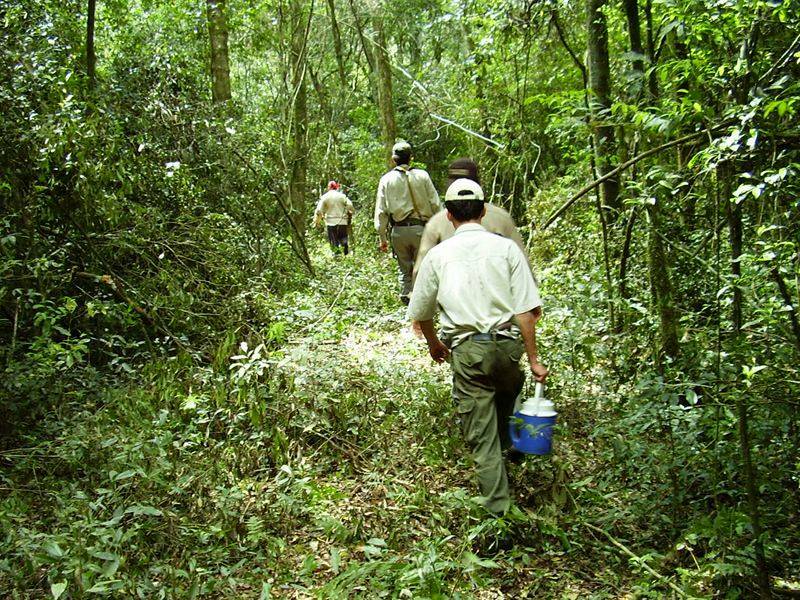 Our team also works in tandem with the park guards from neighboring organizations such as Guyra Paraguay, Promotores Ambientales, and the National Secretary of Environment. 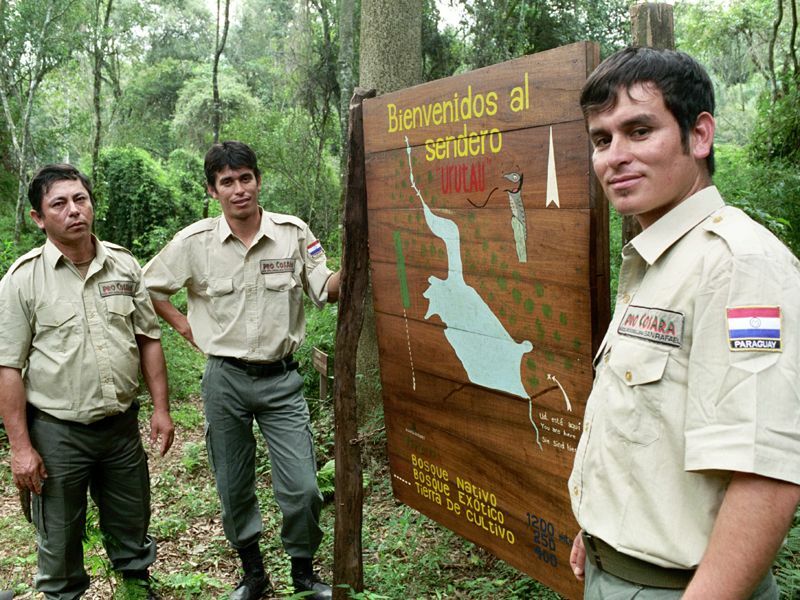 During their daily patrols, they detect forest clearing, stealing of wood, and poaching or other prohibited forest utilization. 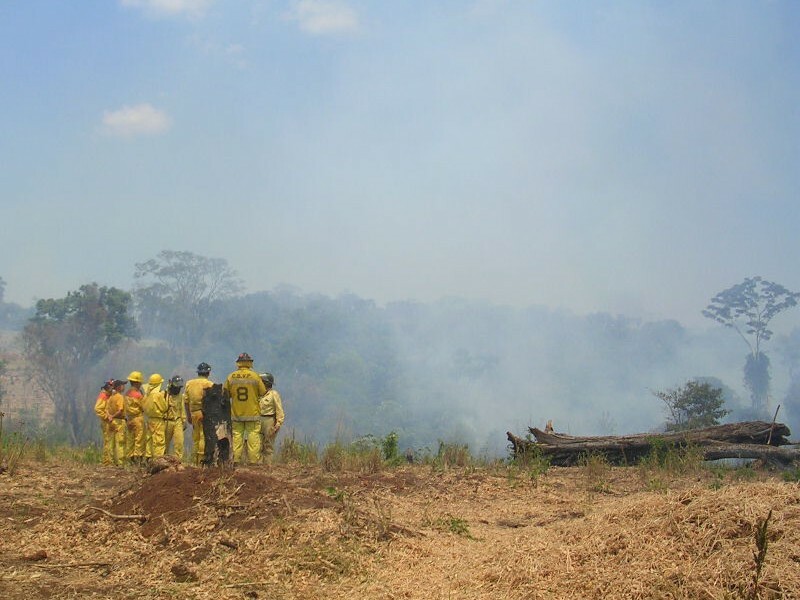 All our park rangers are trained in forest firefighting, in order to quickly intervene in fires in the sanctuary and surrounding areas. In addition, we organize routine firefighting courses for area residents. 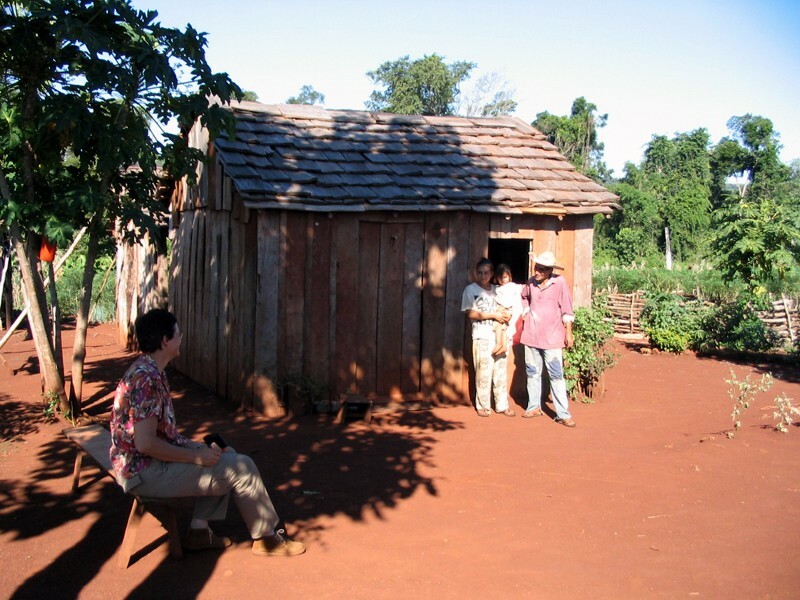 Although the reserve is officially designated by the Paraguayan government as a "Reserve for a National Park", a large percent of the area is still divided into more than 60 privately owned properties. 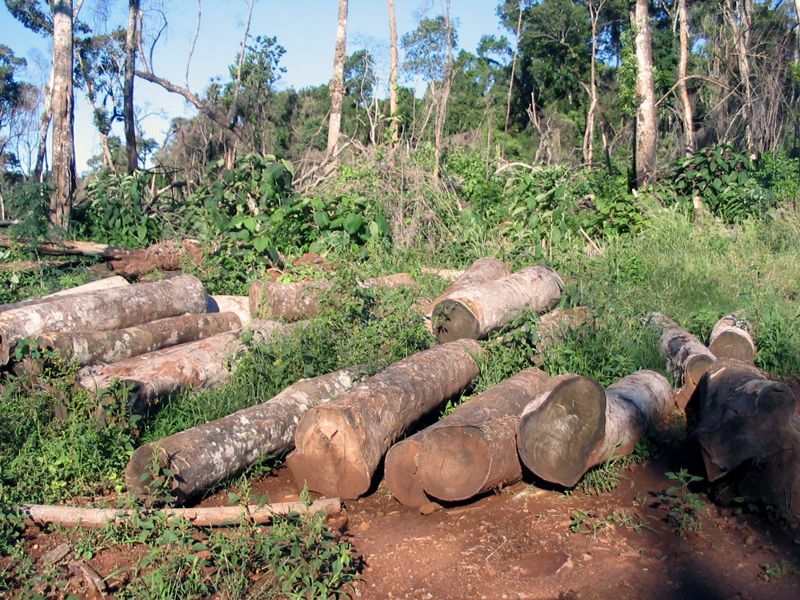 Some owners, in spite of the official ban, are interested in exploiting the forest for agricultural and livestock purposes. 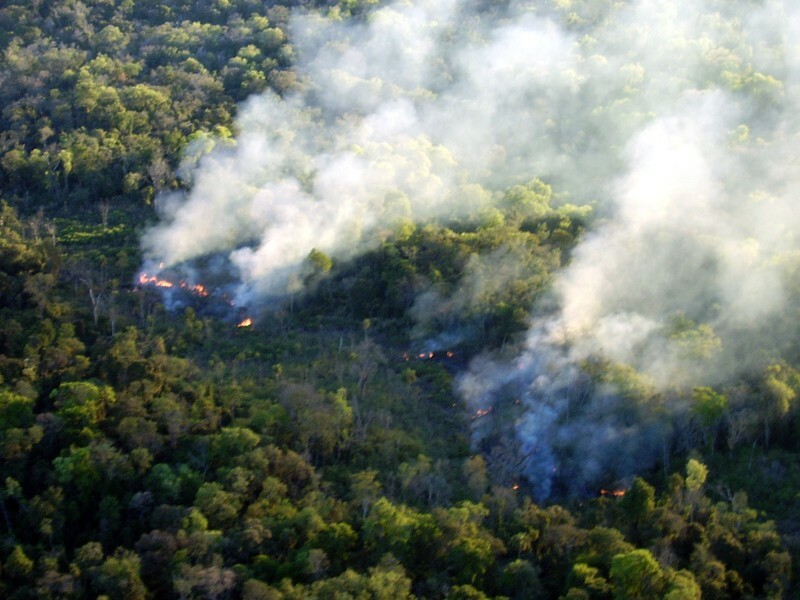 PRO COSARA endeavors to purchase these areas to ensure the best possible forest conservation. 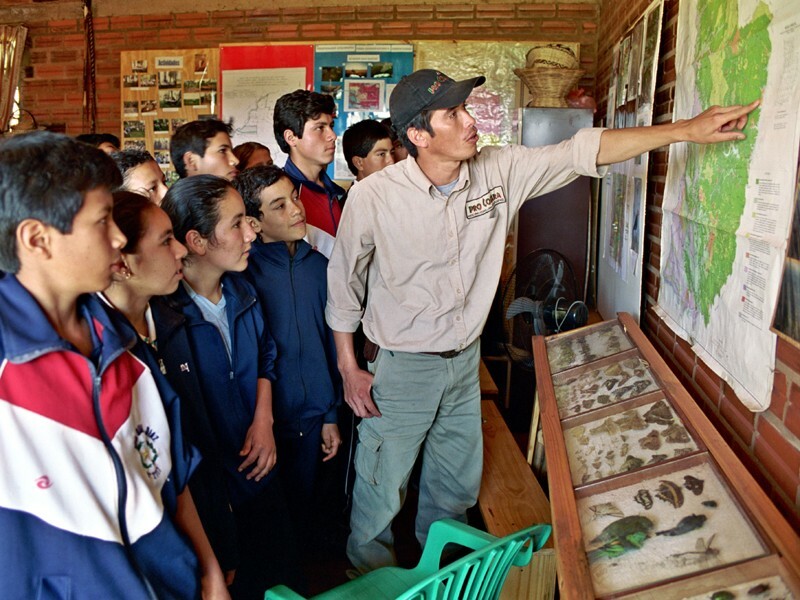 Another important aspect of our work is environmental education at schools in the small surrounding farming communities to promote environmental awareness and conscientiousness. Our public relations work is focused on attempting to attain acceptance and awareness for the San Rafael reserve among the local population and government institutions. Agronomist, graduated from the School of Agricultural Sciences at the Catholic University “Nuestra Señora de la Asunción”, campus in Itapúa, in Hohenau. 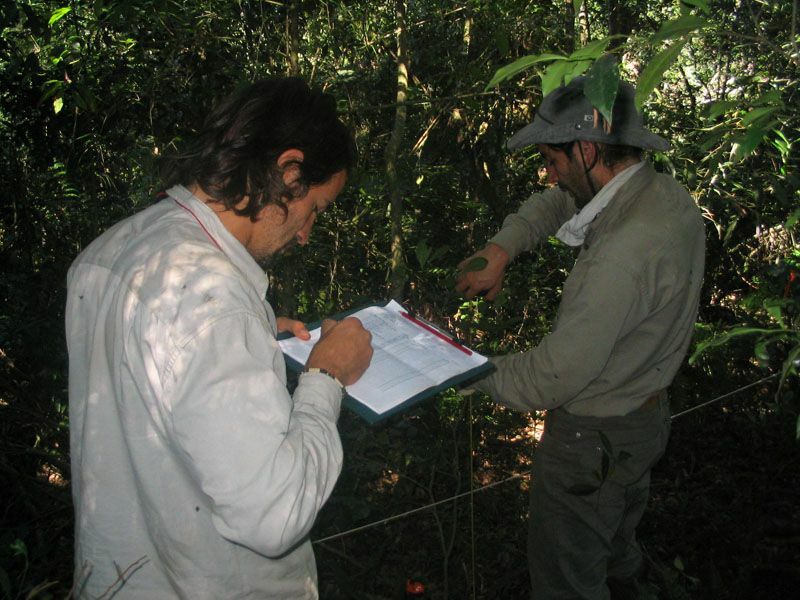 Masters in Environmental Management at the National University of Itapúa, with post-graduate studies in Legislation and Evaluation of Environmental Impact (University of Itapúa), post-graduate studies in Environmental Auditing (University of Itapúa), and post-graduate studies in University Teaching (Catholic University “Nuestra Señora de la Asunción). 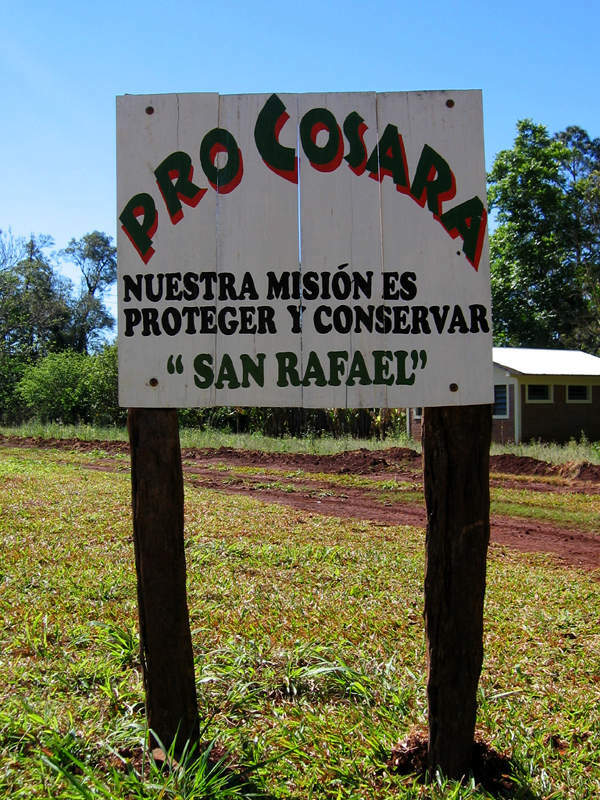 PRO COSARA is one of five non-governmental organizations in Paraguay that make up the San Rafael Conservation Alliance. Together, with Guyra’s technical assistance, which includes satellite image interpretation used for better monitoring and control, the legal expertise of IDEA, and the private land management strategies of NATURAL Land Trust, the alliance looks for resources to purchase property within the reserve. 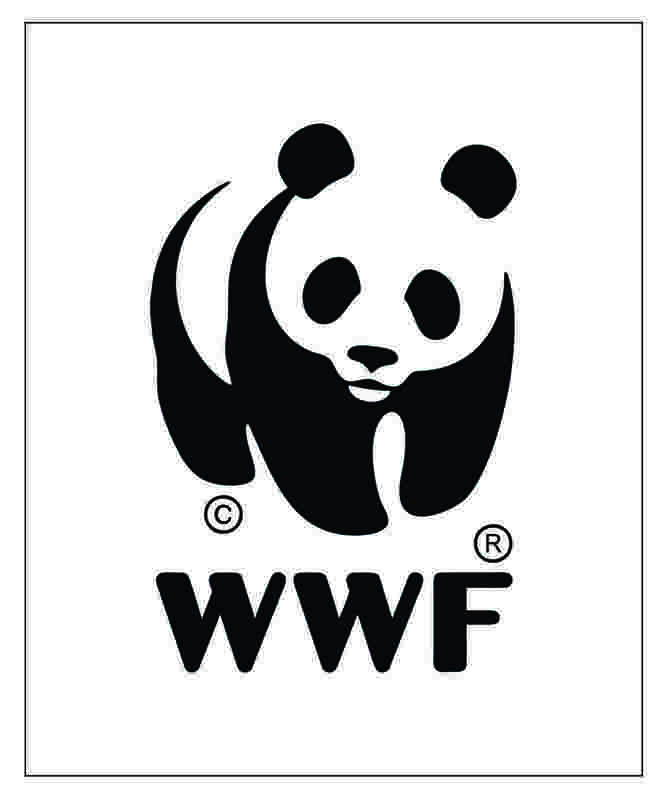 Since its inception, PRO COSARA has received technical and economic support from international environmental organizations including the WWF, The Nature Conservancy, and AVINA. Their assistance helps make our work possible. 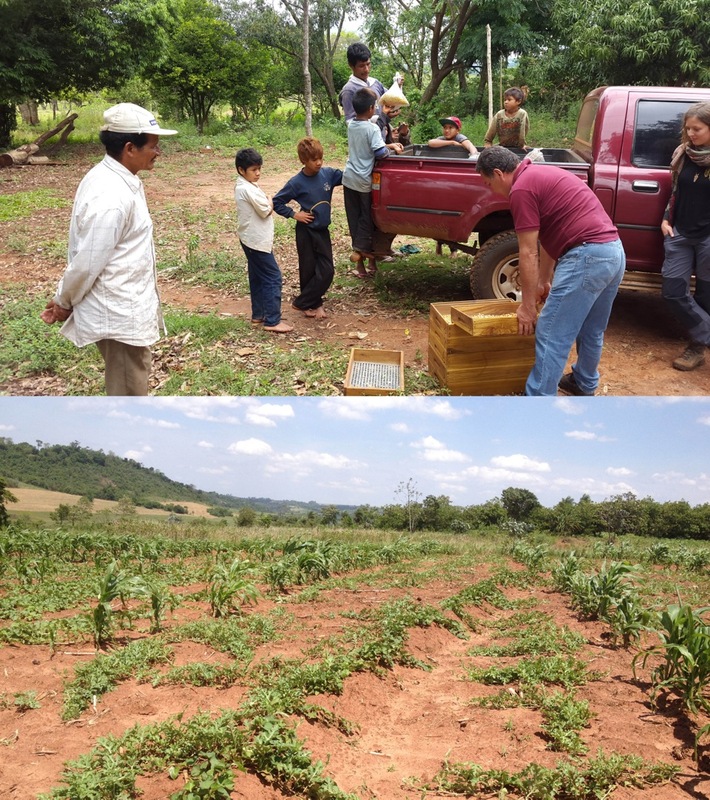 Additionally, PRO COSARA receives support from Peace Corps Paraguay and numerous scientists conducting biodiversity studies in the reserve. Other contributions and assistance are provided by local businesses and private donors. 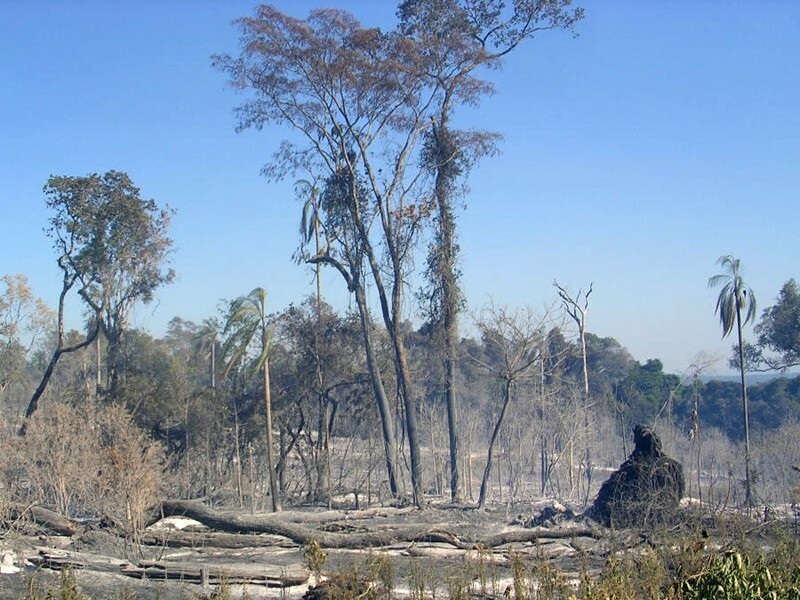 The Atlantic Forest is one of the most vulnerable and biologically diverse ecosystems on earth. 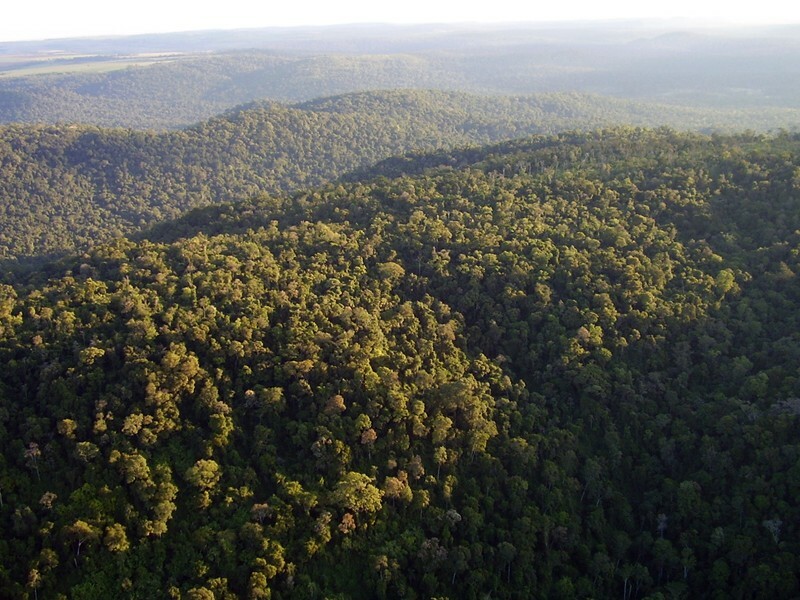 While the forest once covered nearly 2 million km², today a mere seven percent remains. The San Rafael Nature Reserve is one of the last and largest remnants of Atlantic Forest.